Sheri was born in Utah, however, typical of military families, her family moved a lot. 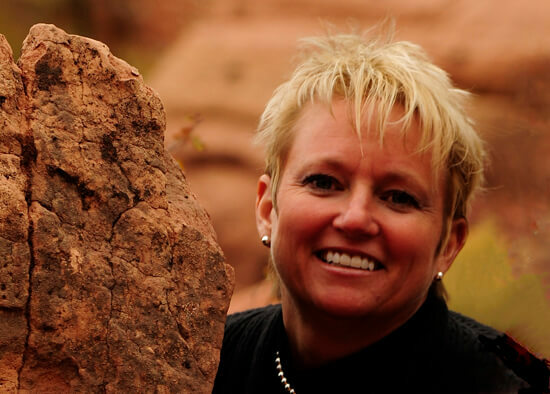 Sheri has a Masters degree in Recreation Administration from Brigham Young University. Throughout her college tenure, she was chosen to lead many and varied recreational programs and trips with a variety of age groups, and in a variety of venues. Sheri has taught courses from canoeing to rappelling, and from beach and desert survival, to winter camping skills. Are Smart Phones Hurting Your Teen?